U.S. authorities arrested a Honduran national who illegally entered the United States after joining the migrant caravan and who is a convicted murderer, DHS announced Friday. Agents discovered documents indicating one of the men, 46 year-old Miguel Angel Ramirez, was recently released from prison in Honduras. Ramirez later admitted he was arrested and convicted for murder in Honduras and was released just four months ago … The San Diego Sector Border Patrol’s Foreign Operations Branch corroborated the man’s admission with the Honduran Consulate in Los Angeles and discovered that Ramirez served 16 years in a Honduran prison for his crime. 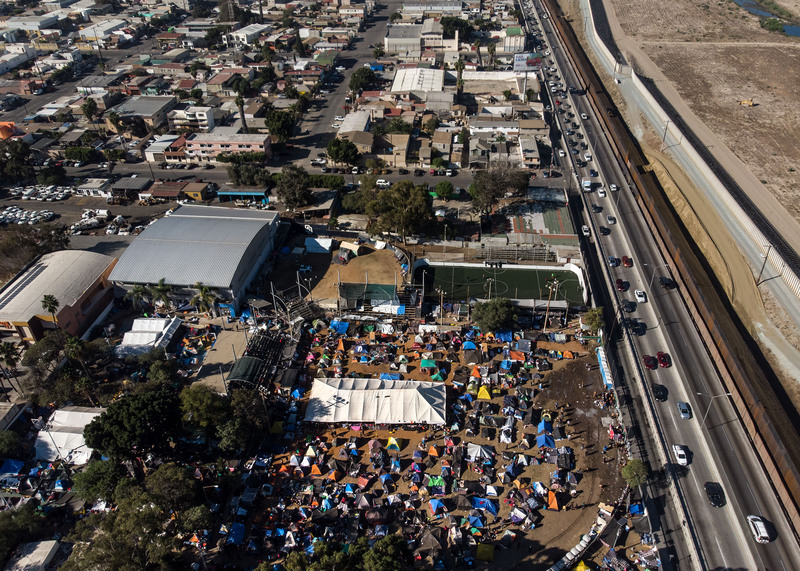 Thousands of central Americans are currently making their way to the United States within the caravan with some already camping out in Tijuana waiting to cross the border. 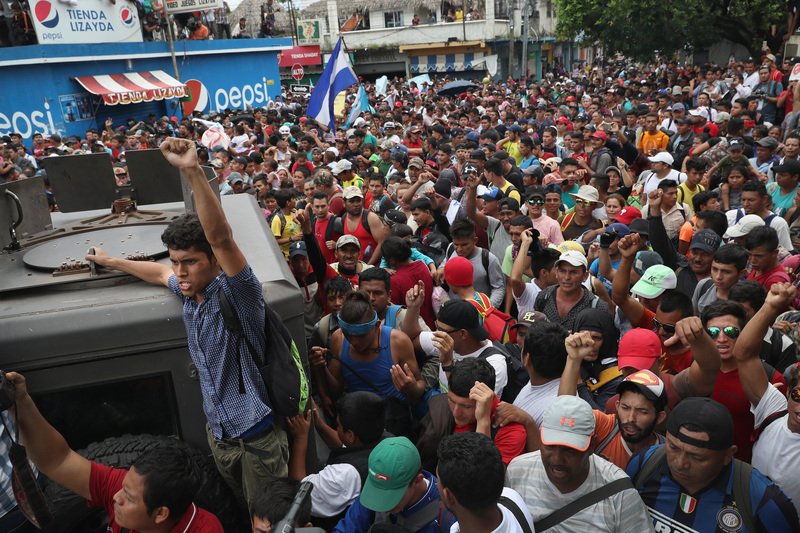 The migrants intend to claim asylum by claiming “credible fear” in the United States to exploit a loophole which allows them to remain in the country essentially unmolested for months and sometimes years. The utterance of “credible fear” and other “magic words” by migrants triggers protocols of U.S. asylum law that require adjudication before a court. The years-long process of adjudication poses a further problem for authorities when it comes to detention of these migrants, particularly those who arrive as part of a family unit.